This post is contributed by One Drop member – Ranna Seah. I actually started taking Slique Shake since last year, which is even before the products came to Singapore! And why was I so eager to start on it that I do not mind the shipping charges from US? Why was I so eager to start that I could not wait for the product to come into Singapore??? Haha…well, I actually saw 2 friends who not only lose weight but looked fitter, healthier and more alert! I know one of them was training for marathon but the weight loss was really really nice and she don’t look like She-hulk from all that training. You know what I mean. 😀 So I pestered them for their secret! They were both really generous gave me just one answer: Slique Shake! 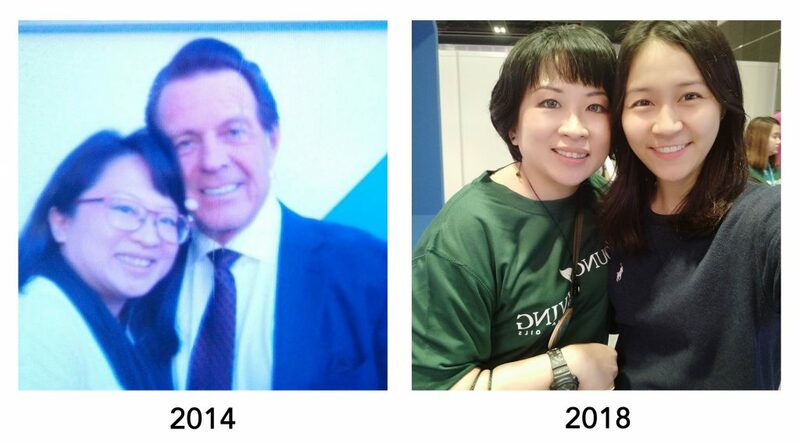 I am not Teochew so I am not being haolian…hahaha…I just didn’t realise that my regime had given me result until those people started telling me so! And this is how I use Slique Shake. Then 1 cap of Life9 at night before I retire for the day. What is in the Slique Shake? 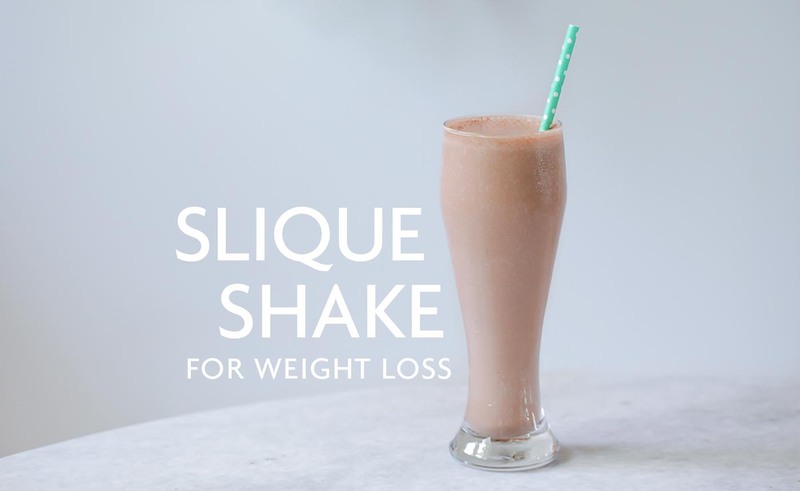 Slique Shake is a nutritional and complete meal replacement with NO artificial colors, flavors, preservatives or GMO ingredients. Perfect for supporting your weight management. The key ingredients are: pea protein, quinoa, wolfberry, pumpkin seed protein, alfalfa grass juice and naturally derived B vitamins including natural folate. And other than 1 min plank and my daily chores, I did not really work out or run a marathon or anything…but yet I am getting feedback that I am looking slimmer, fitter and definitely more refreshed. It’s not hard to shine when you are glowing inside out. That’s the power of using the right product rightly and also having the intention to improve your life! And we are so blessed because Young Living Singapore had a Twin Pack Slique Shake promo this December! Trust me! And for the accompanying post to support your weight management and body sculpting, do check out my previous blog entry here. If you like my articles and would like to purchase the Young Living oils or have further clarifications, please drop me a message here or email me at fabulana@gmail.com. If you are ready to sign up as member to purchase, you can click here. I would love to support you in using the oils for yourself and your loved ones.